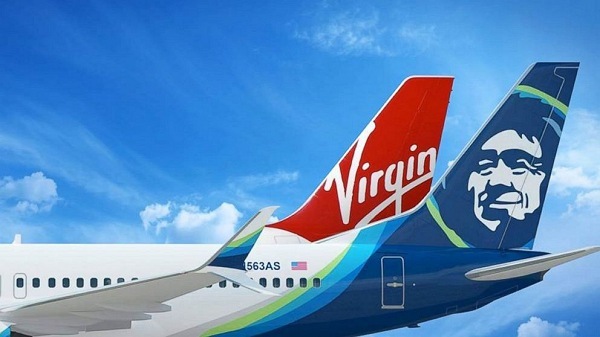 Alaska Airlines and Virgin America have been busy behind the scenes looking for ways to make the travel experience as seamless as possible for guests flying across the airlines’ combined route network. As part of this, some of Virgin America’s travel policies related to boarding and check-in times, bags, pets and unaccompanied minors have been updated. The changes, which are outlined below, and which match policies already in place at Alaska are now in effect on all flights operated by Virgin America. For the past seven years, Alaska has been the No. 1 on-time major North American carrier. Being a leader in getting flights to their destinations on-time doesn’t happen by accident, and a key piece is ensuring that guests are able to check in for flights, check bags and make it through security with ample time to board their flights. For that reason, Virgin America’s check-in policy will now mirror Alaska’s, with all guests asked to check in (with or without bags) 40 minutes prior to departure. Everyone likes a little extra time to get settled. With that in mind, Virgin America flights will now begin boarding five minutes earlier, matching Alaska’s boarding times. Alaska allows guests to bring slightly larger carry-on bags than most other domestic carriers, and today Virgin America’s carry-on baggage allowance is growing an inch to match. Welcome aboard, jetsetters in training. Virgin America is changing its unaccompanied minor age, flight type policy and fees. Age: 5 to 12 considered unaccompanied minor. Flight type: Children 5-7 allowed on non-stop and thru flights. Children 8-12 allowed on non-stop, connecting, and thru flights. Price: $25 on nonstop and thru itineraries. $50 on connections.